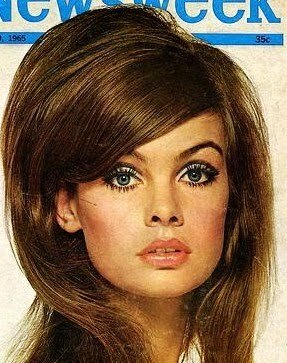 Back in the 60's Jean Shrimpton was a hot shot. Known as the "Symbol of Swinging London" , she helped to launch the miniskirt in Australia , while wearing it at the Victoria Derby in Melbourne. In beauty history she'll be rembered for her wide doe-eyes , long wispy eyelashes , arched brows and pouty lips. Add silver or icy blue eyeshadow on the lower lid and on the movable lid. Use black eyeshadow (e.g. 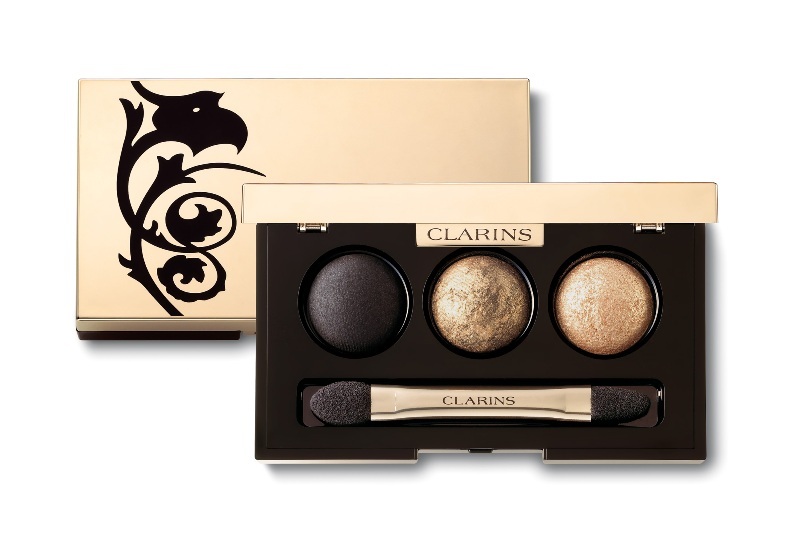 "Barocco Trio Fards à Paupières" by Clarins) to accentuate the crease. Now , draw a very thin line with eyeliner (e.g "Penultimate Eyeliner" by MAC) close to the lashes. Apply a white kohl on the inner lid. Mascara all lashes several times . For having Jean's Eyebrows , draw fine lines with an eyebrow pencil between your own. Use blush to accentuate your cheekbones. For the lips , use a glossy pastel pink lipstick . I do not own these pictures. All rights reserved to the owner.